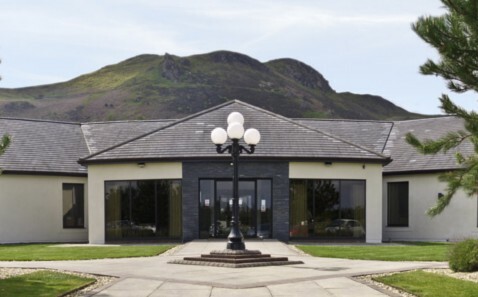 A big hit with both locals and visitors alike, big city chic in North Wales Designed by renowned International Designer Paul Sawford – Signatures Restaurant, a warm, relaxed and friendly atmosphere. Theatre style kitchens allow you to watch the chefs prepare your dishes. 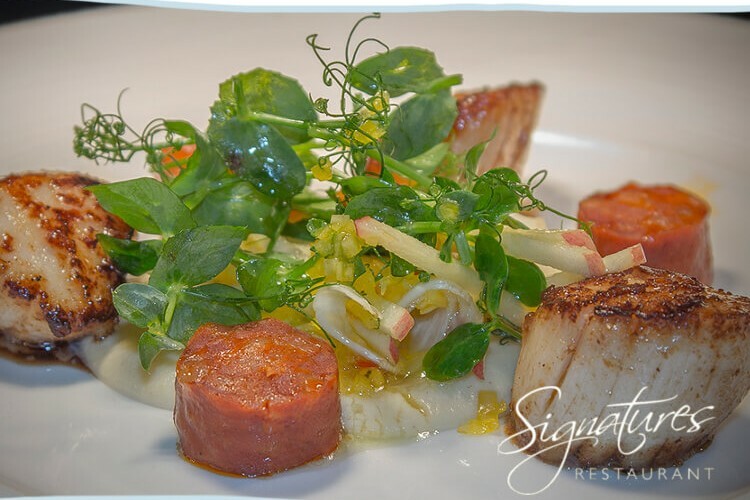 Enjoy the finest modern British cuisine, excellent professional and friendly service in contemporary surroundings. 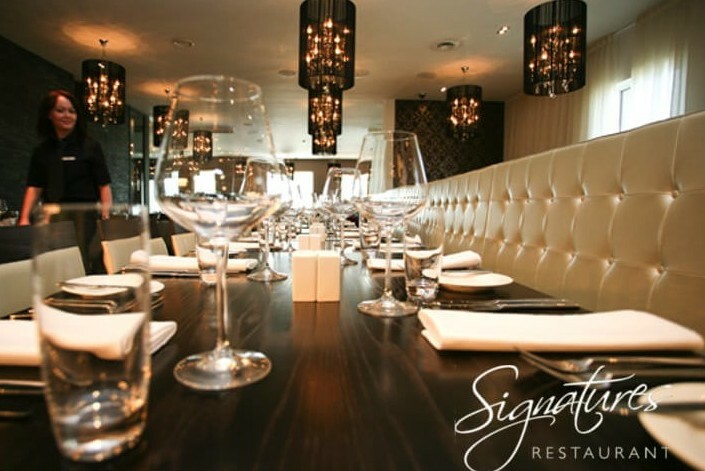 A relaxed bar area ensures you can relax before and after your meal.